High Floor Apt w/ Partial Sea View + Rent Refund. 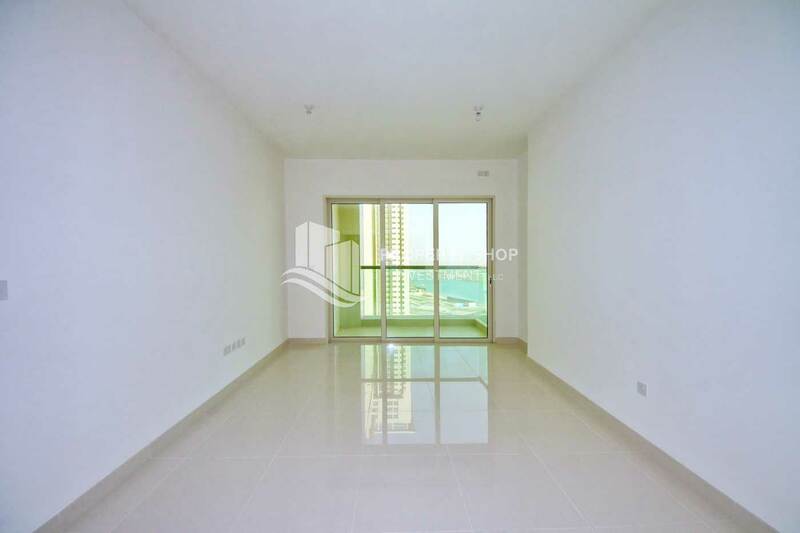 1 BR W/ Sea view + Balcony in Burooj Views. 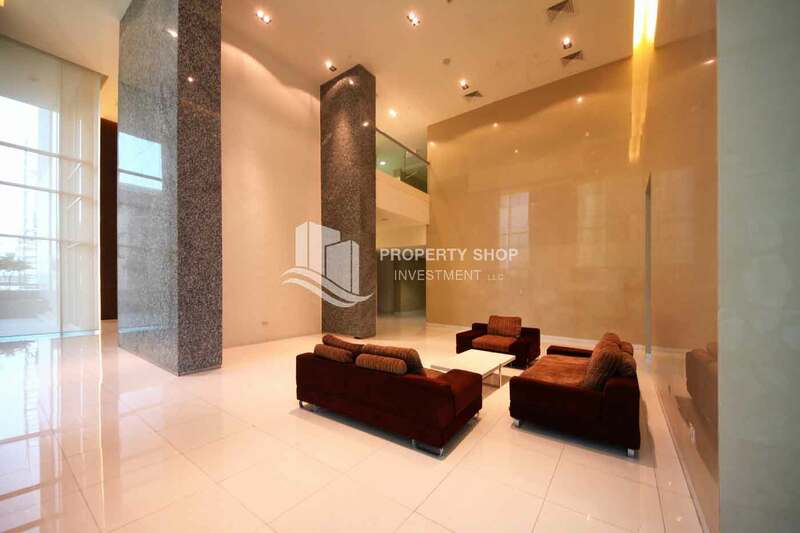 Vacant Sea view 2BR Apartment for sale. 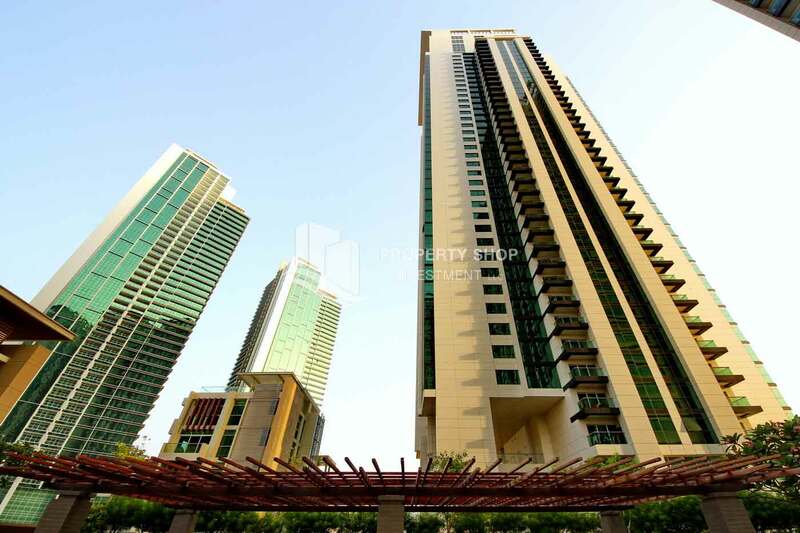 2 Bedroom Apartment with Sea View + High Floor for sale in Marina Square. 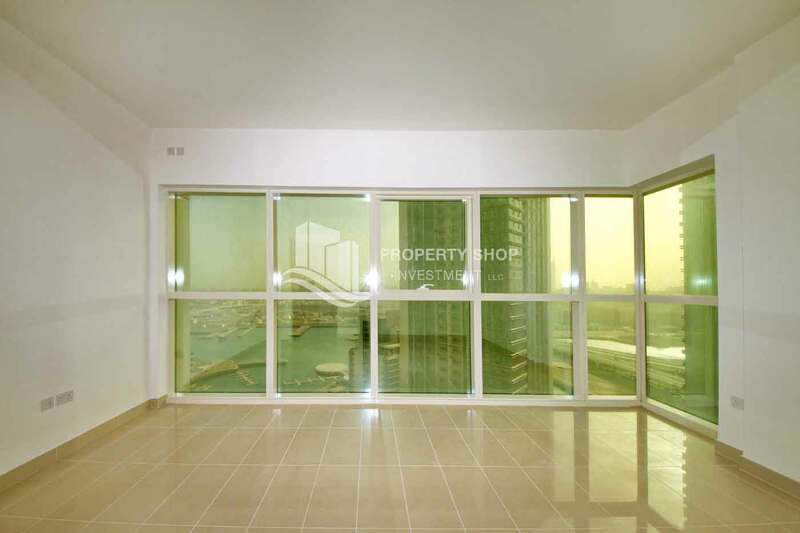 2 BR Apartment mid-floor with full sea view available for sale. 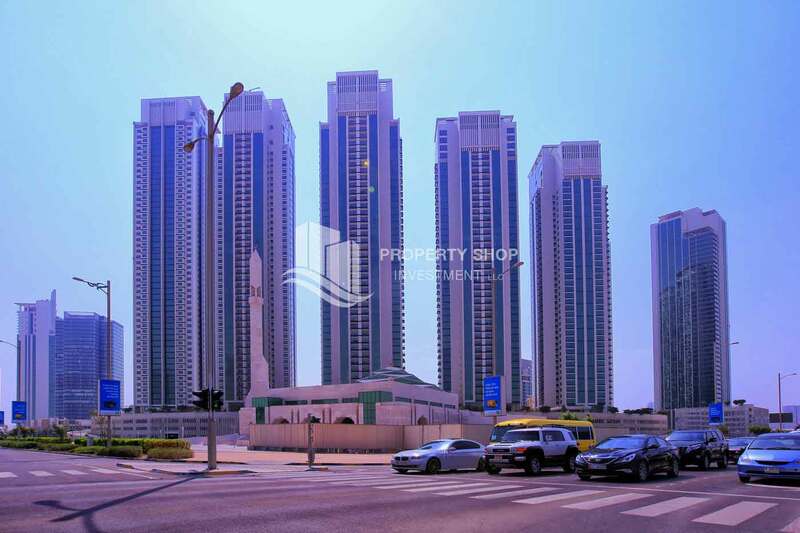 Offering 2 Bedroom with Sea View & Open Kitchen for sale in a High Rise Tower. Vacant, Huge High floor Apt overlooking the Island. 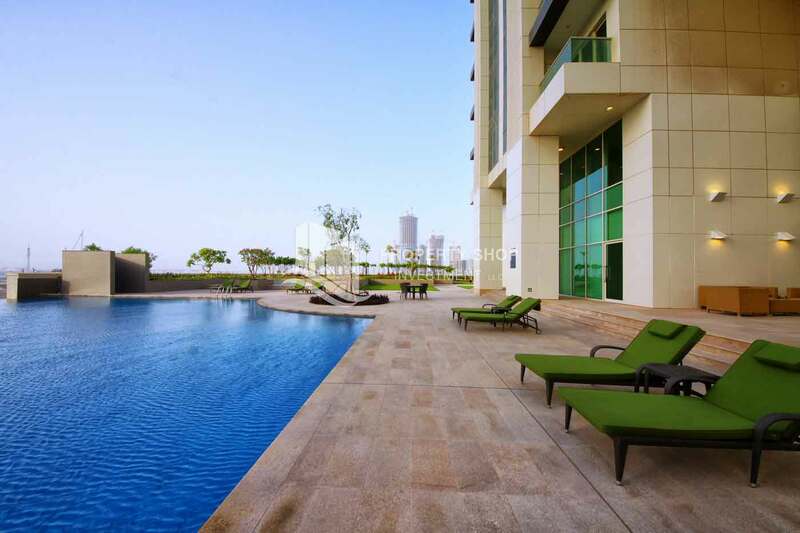 Stunning High Floor Apt with full facilities and sea view. 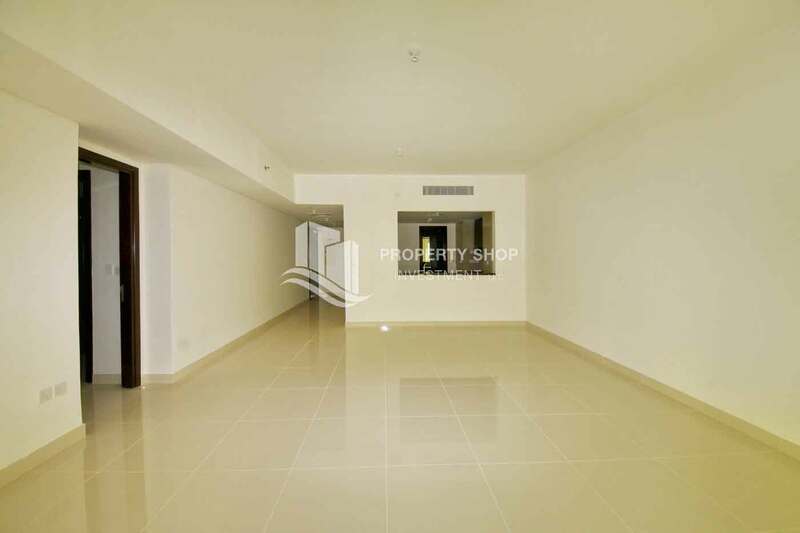 2br, Burooj views, Marina Square FOR RENT! 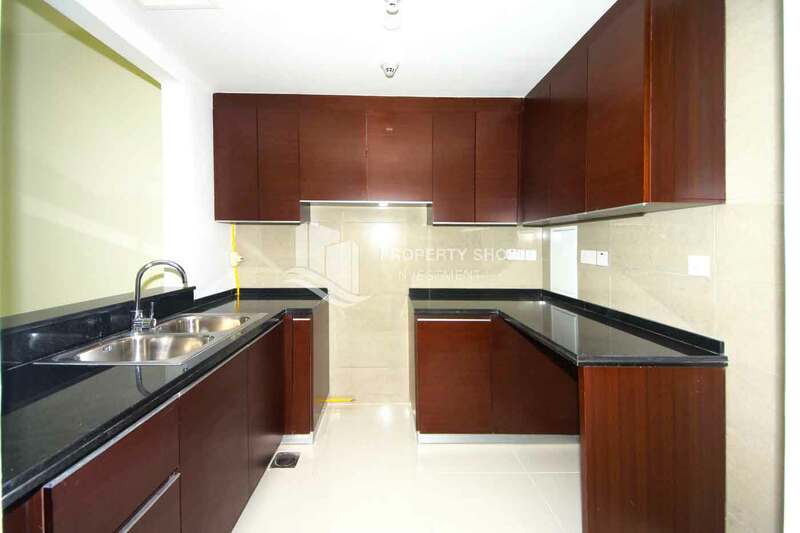 2 Bedroom Apartment in Burooj View, Marina Square FOR RENT! 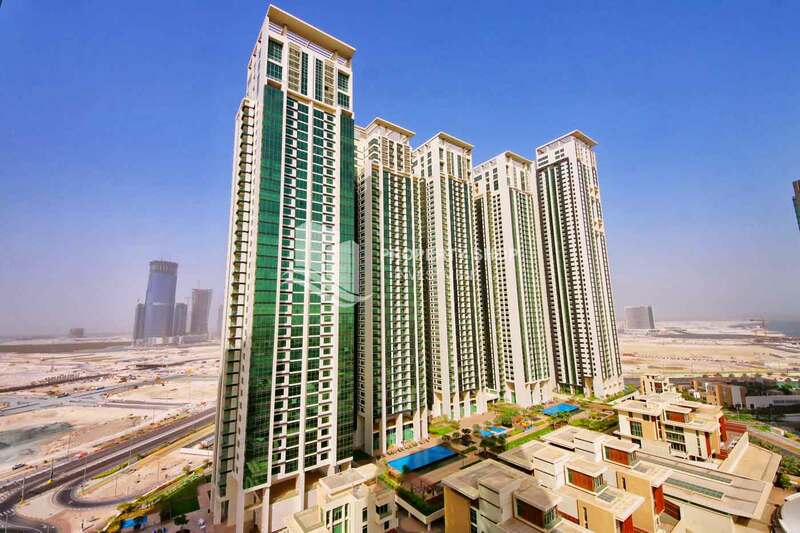 Burooj Views' boasts high quality state-of-the-art design, spectacular views, magnificent landscaping and spacious green areas throughout the development. 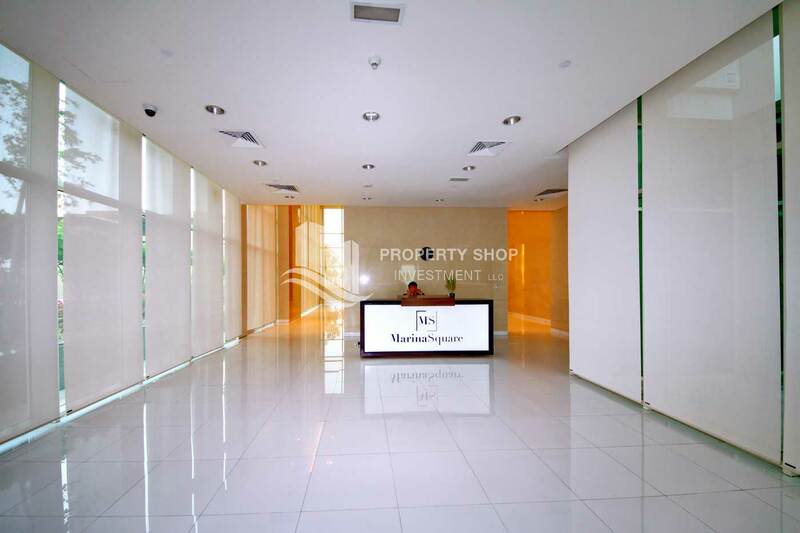 Amenities include round-the-clock security guards and CCTV monitoring of public areas. The tower also boasts high speed elevators, underground parking, illuminated open pathways, a swimming pool, a gym and a health club. 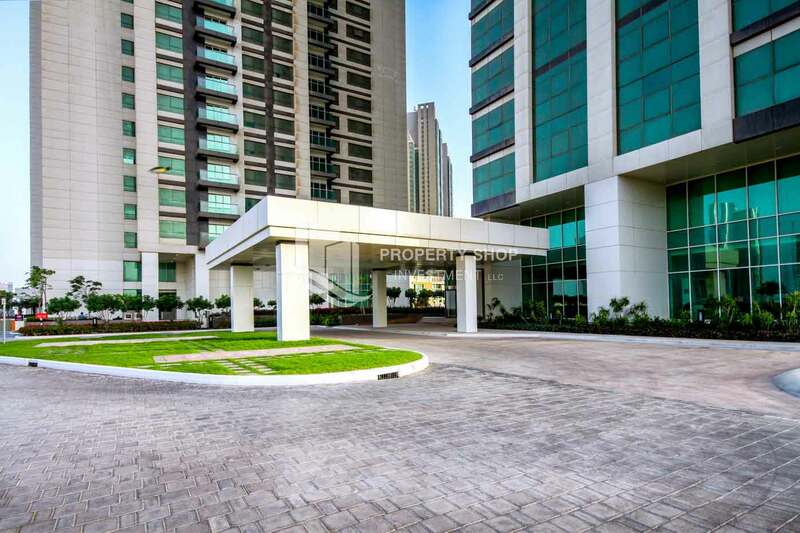 Located at the gate of Al Reem Island in the centre of Abu Dhabi, Burooj Views is a 35-storey residential tower with one, two bedroom apartments and penthouses. 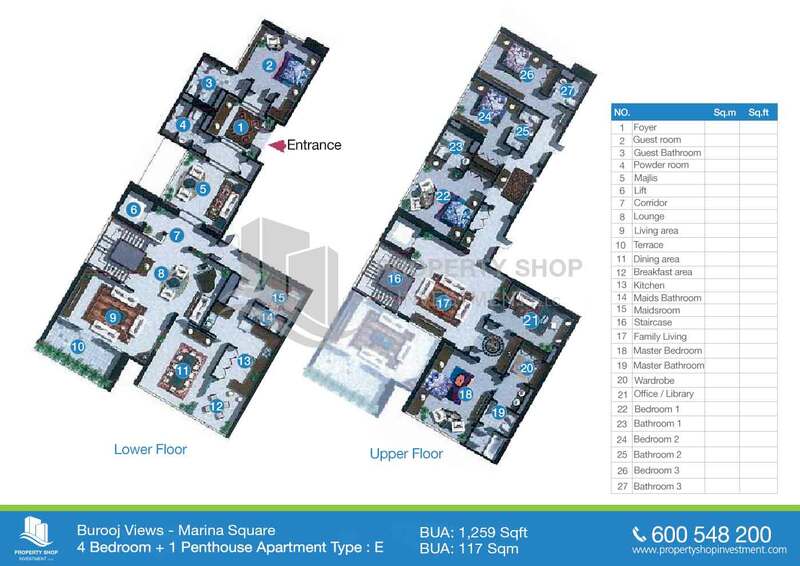 The development features high quality finishing and panoramic sea views together with high-speed elevators, underground parking, a health club and a swimming pool. 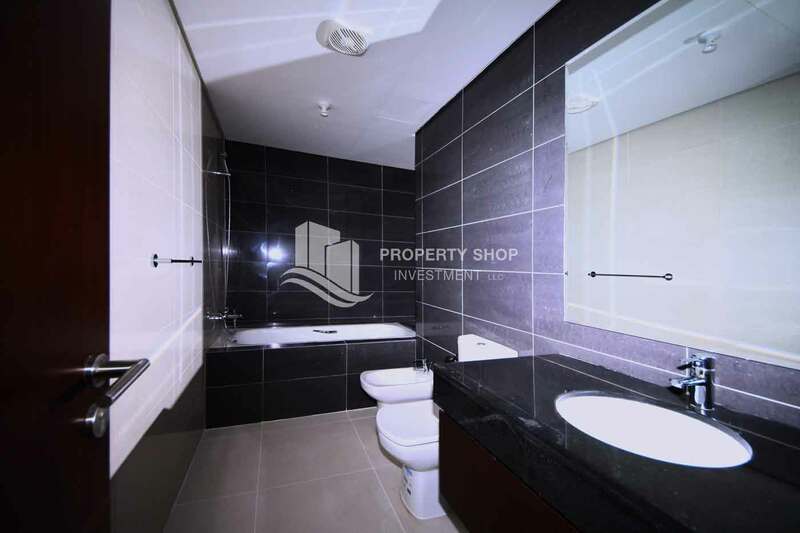 The property is located in Marina Square, a mixed development on the western coast of Al Reem Island consisting of residential and commercial components, separated from the main Abu Dhabi Island by a relatively narrow channel of water. The scheme overlooks Abu Dhabi Mall and the former Navy Site. 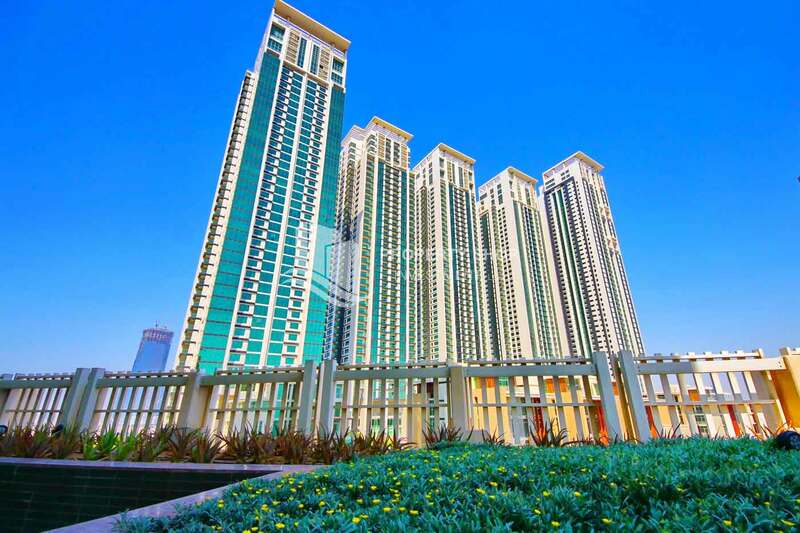 Burooj Views' boasts high quality state-of-the-art design, spectacular views, magnificent landscaping and spacious green areas throughout the development. Amenities include round-the-clock security guards and CCTV monitoring of public areas. 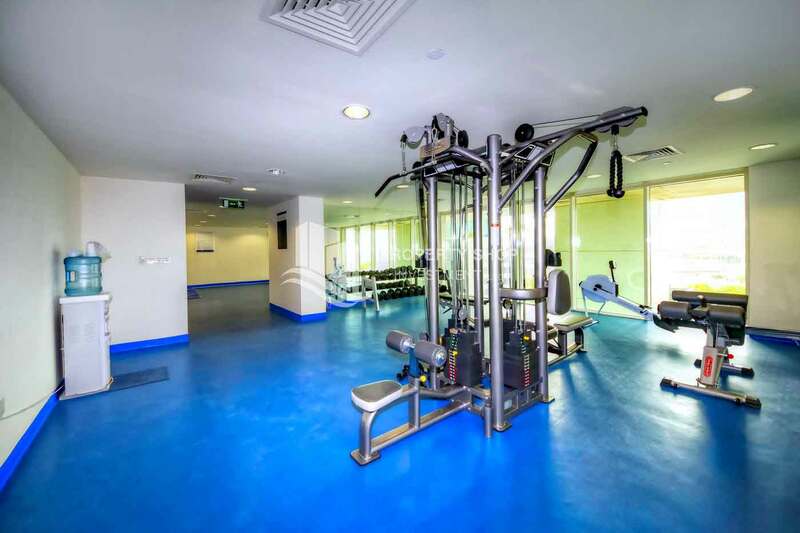 The tower also boasts high speed elevators, underground parking, illuminated open pathways, a swimming pool, a gym and a health club.